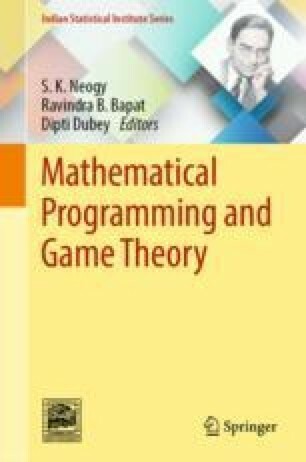 In this chapter, the multi-commodity network flow problem is faced within a cooperative game theoretical approach. The shipping of a commodity generates a certain return for each player, but the cost to build the network may be uncertain. Taking care of this uncertainty of the costs, a cooperative game model is presented and the existence of core solutions is investigated. The work has been supported by STAR 2014 (linea 1) “Variational Analysis and Equilibrium Models in Physical and Social Economic Phenomena”, University of Naples Federico II, Italy.